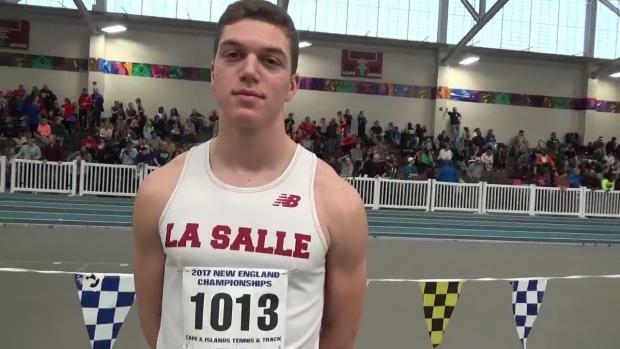 Two meet records and a plethora of nationally-ranked performance highlighted Saturday's meet at the Reggie Lewis Track and Athletic Center. 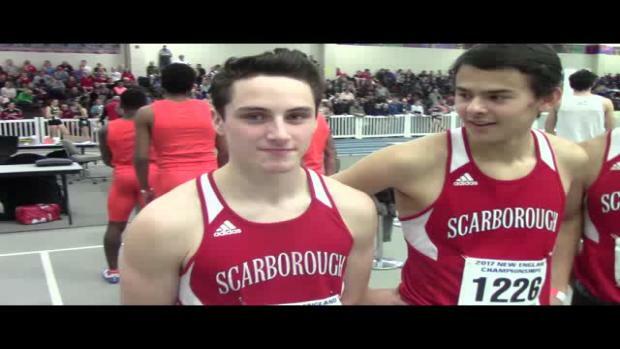 Meet is Saturday at Reggie Lewis Track and Athletic Center. 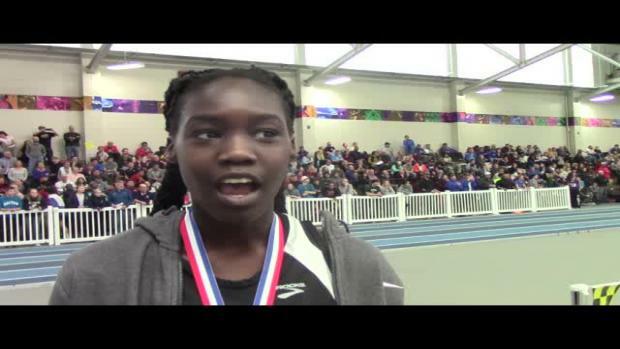 Registration begins at 9 a.m. Competition begins at 10:30 a.m. (field); 11 a.m. (running). 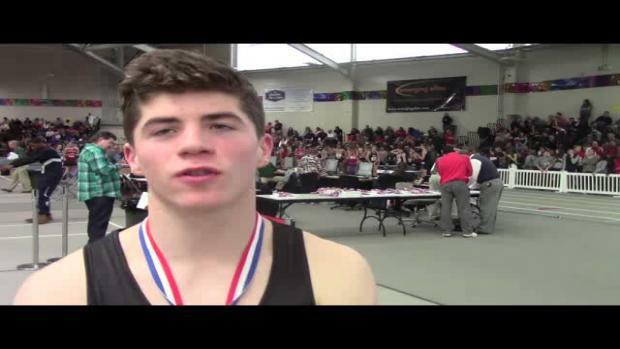 General admission: $10 tickets go on sale at 9 a.m. at the front entrance. 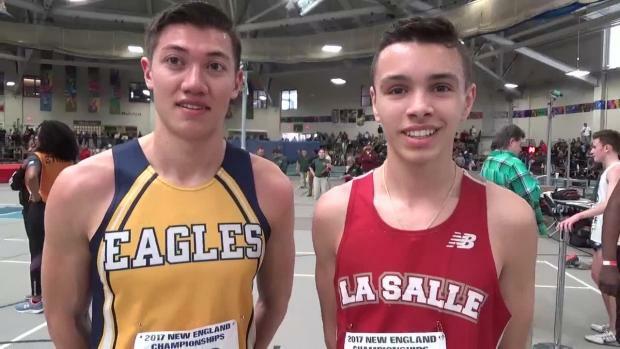 A handful of meet records could be broken at Saturday's meet. 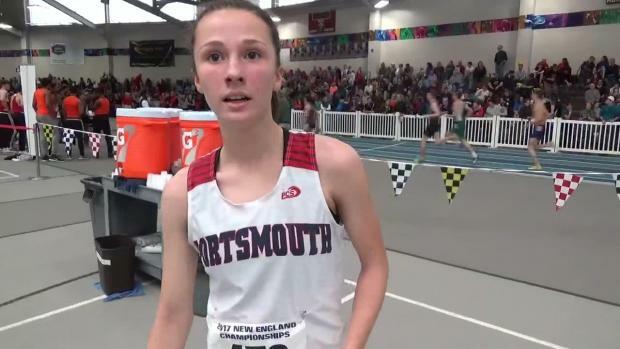 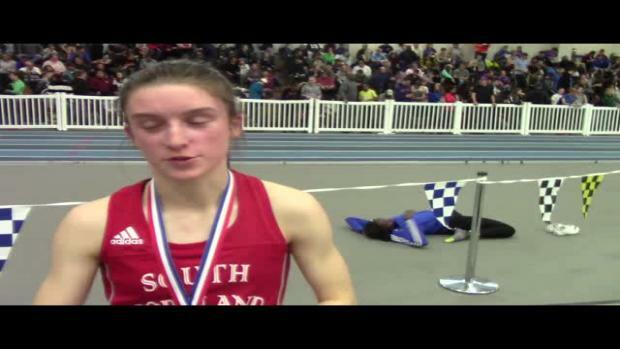 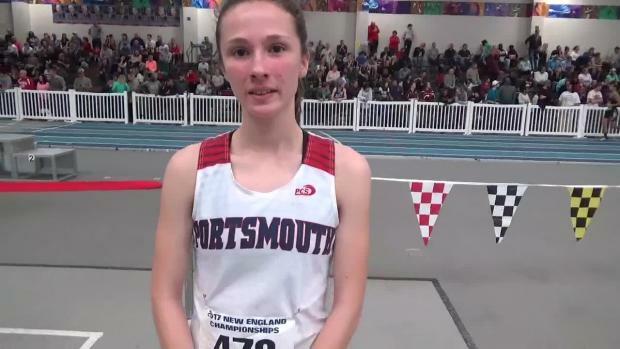 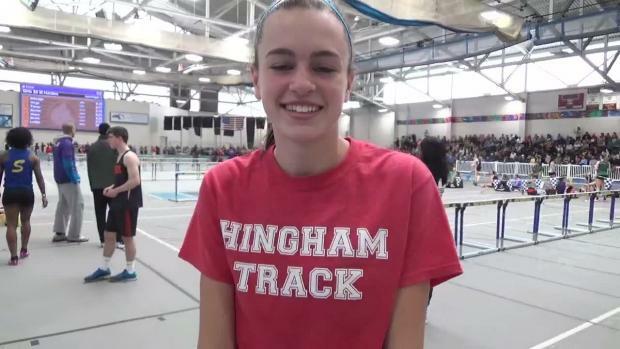 Portsmouth sophomore captures mile and 600m at Saturday's meet. 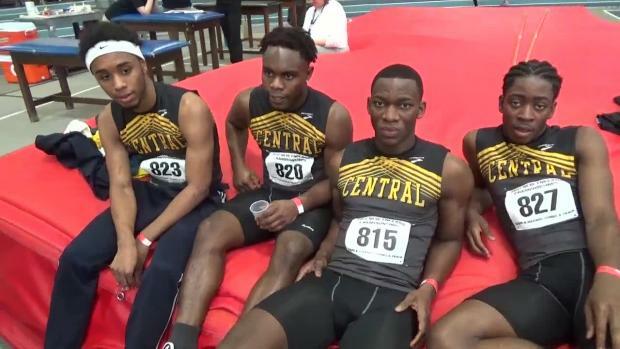 Central boys takes 4x200m. 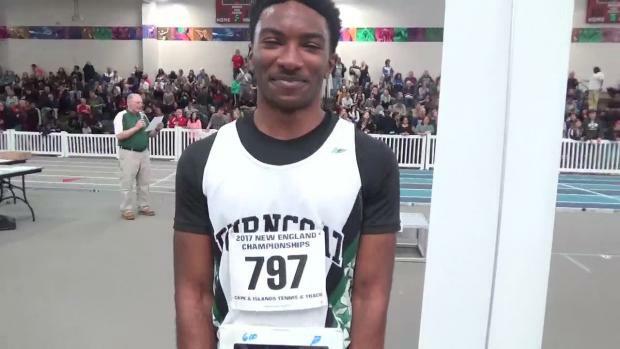 The Knights' Djero sets state mark in 300m. 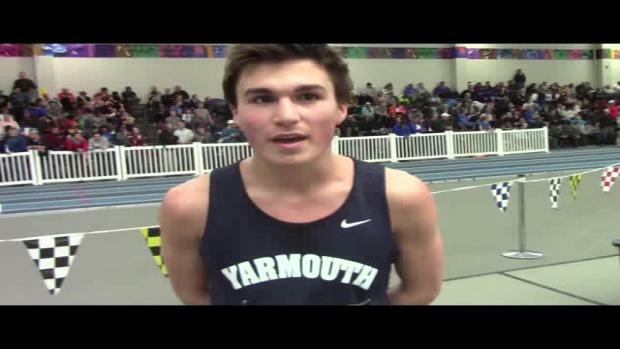 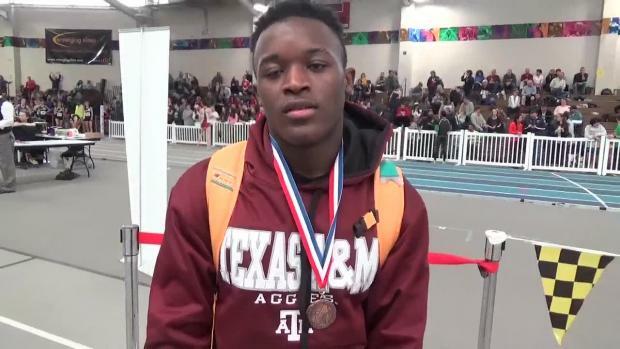 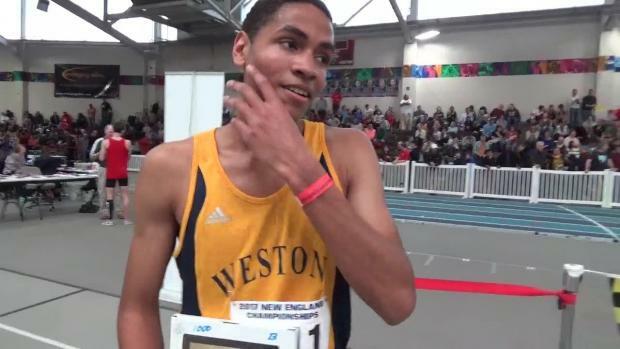 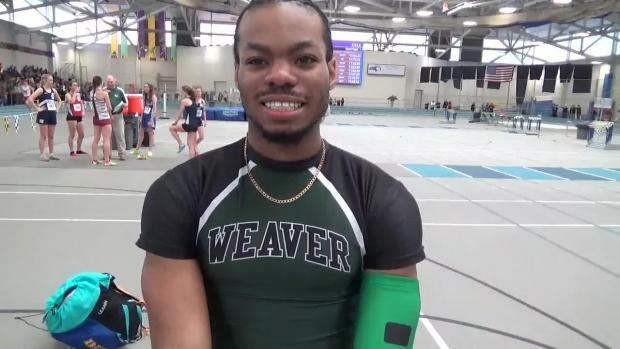 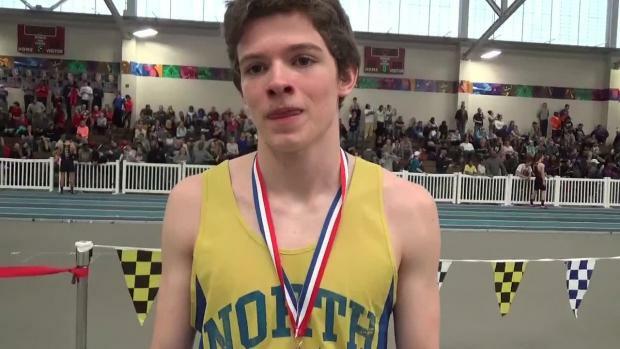 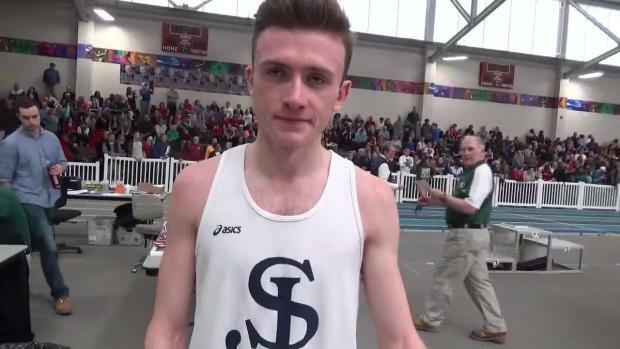 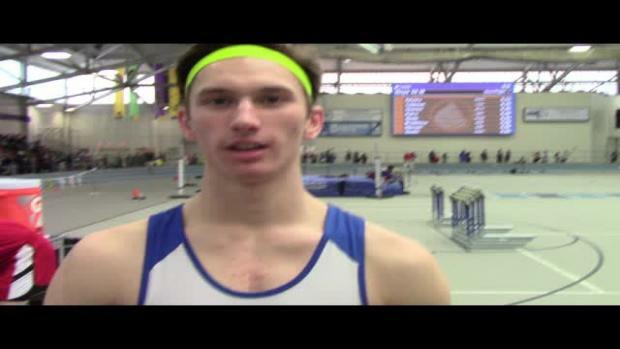 Burncoat's Rodney Agyare-May breaks own New England mark in 600m at Saturday's meet. 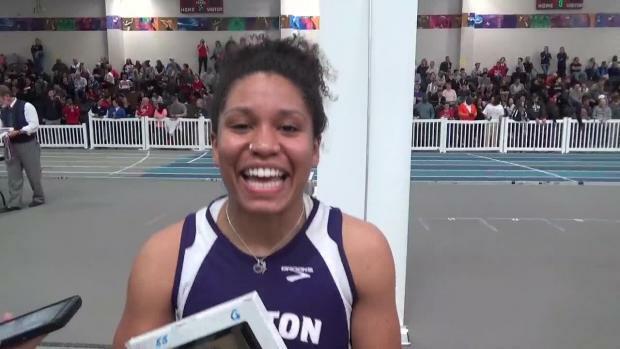 Norton's Brooke-Lynn Williams defends 55m title. 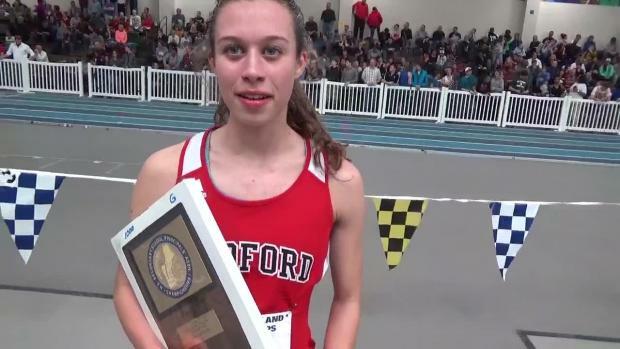 Check out how our top athletes have done the last eight years. 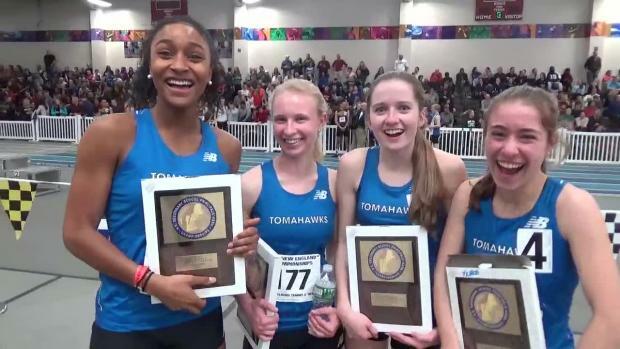 We searched through our data base and compiled all the results from the last nine years. 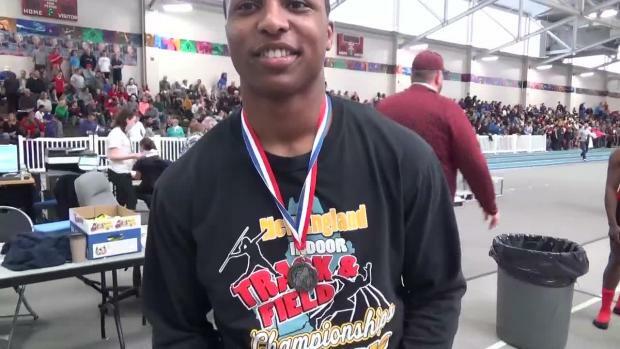 Several of our athletes have excelled at the regional meet. 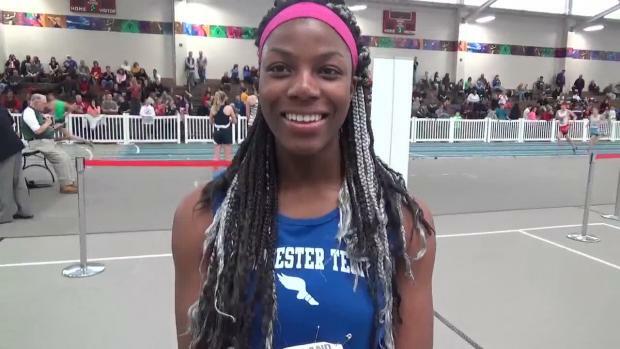 Connecticut athletes continued to impress at the New England Championships in Boston. 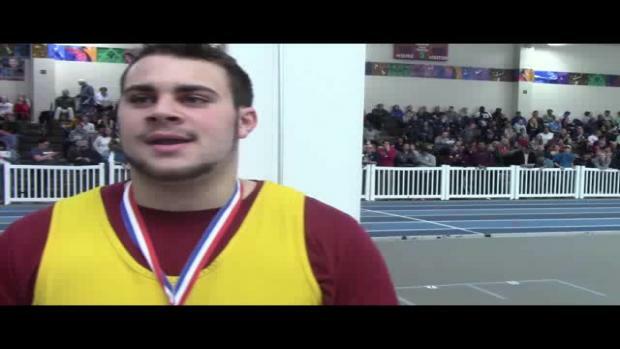 Here's how RI athletes rank the last eight years. 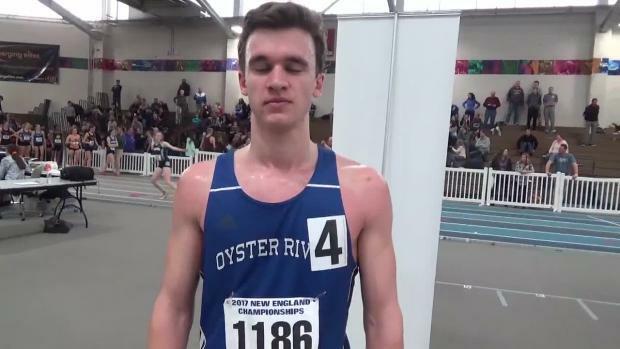 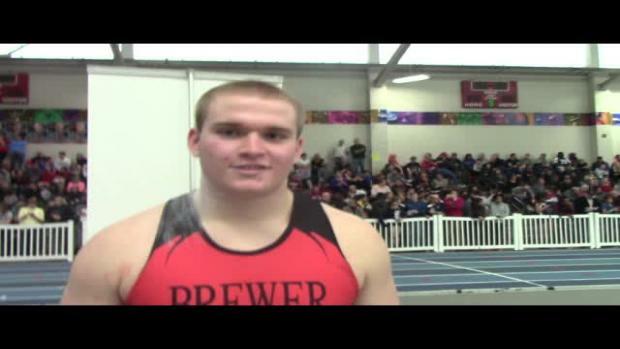 Oyster Bay's O'Brien clocks nation No. 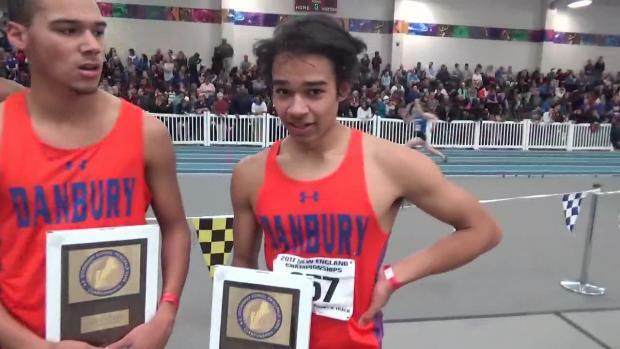 1 for two miles! 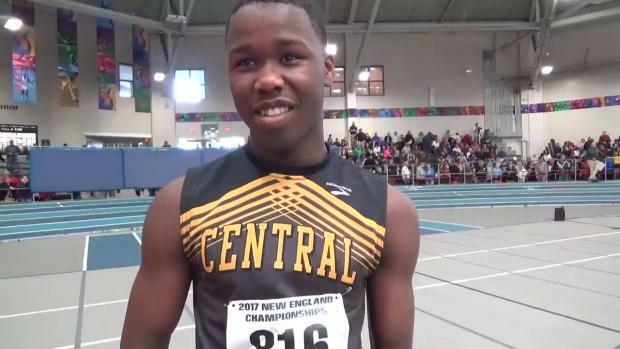 We've got some great shots from Saturday's meet!